If your customers are telling you to, “Sell my house fast!” You need to read this. While it might take a little bit of work there are ways for you to respond to your customer’s request to “sell my house fast!” Here are the tactics that you can recommend to them, even if you’re selling offseason, to get their home sold quickly. Remove all the clutter, both inside and outside. Not only do too many things make your home look messy, it also makes it look smaller as well. So start with the inside and remove all the extra clutter. You know the kind: toys, books, papers that are scattered about, and all those extra boxes you have been meaning to either recycle or put up in the attic. Get them out of the house, and tidy things up. Then work on the outside to make sure all of your extra leaves, sticks, and yard debris is removed. When my husband and I were looking to buy a new home, the first thing we did was look up houses online. The second thing we did was drive past the properties we were most interested in so we could see the home from the outside. In many cases, this was the deciding factor in determining which homes we wanted to see. So trim back your yard and work on the landscaping a bit. Finish small projects that will make your home look more appealing to those driving past it. While you’re at it, update the inside too. While you’re prepping your home for sale, another good thing to consider is how you can give your home a fresh makeover. Think about adding some new paint, curtains, or light fixtures – anything you can do to make your home look up-to-date is a plus and will make it more appealing to potential buyers. Basic and neutral paint tones are always best. Now, make sure you have good photos of your home. Now that your home looks good both inside and out, make sure that you have good photos that showcase what a great buy your property is. Make sure your photos have good lighting and are free of all distractions and clutter. Make sure your property is easy to find online. One of the most important things you can do these days to get your home sold quickly is to put your listing on Zillow, Trulia, and Realtor.com. Even if you have a real estate agent, make sure that they are putting your home on those websites. And if they aren’t, post them there yourself. It will help more people find your home when doing online searches. Ensure that you are talking about the neighborhood in your property listings. Remember that when you are selling a house, you are really selling a lifestyle – a way of life. Your posting for your home should include information such as what’s within walking distance such as parks, restaurants, and school districts. Help them to visualize living there and enjoying all of the wonderful places nearby. Always price your home correctly from the very start. Often the first 30 days that any home is on the market will generate the most activity. So make sure that you don’t have your home priced too high. While sometimes inflating the price a little bit makes sense, check that you aren’t going too high and accidentally scaring off potential buyers. Set up rooms how they are meant to be seen. When we buy a house we personalize it and make it our home, which is how it’s supposed to be. But when you are saying to yourself, “I need to sell my house fast!” you need to remember that you need to make your house look like a buyer’s future home. That could mean removing all personalization items and setting up furniture in a different way to give buyers a chance to see the property how it was meant to be seen. Be flexible about when you are willing to show the home. People are busier than ever these days and work all kinds of crazy hours. 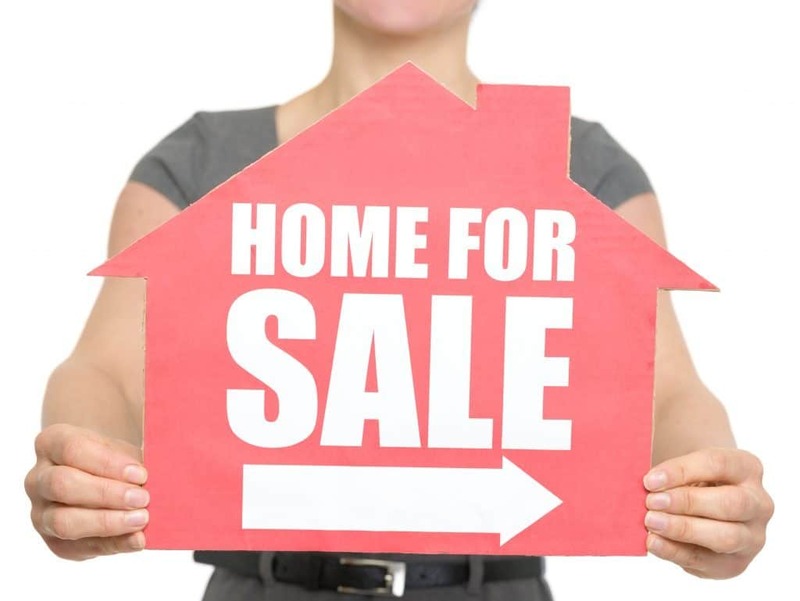 That means that if you want to sell your home fast you need to make it as easy as possible for your home to be shown. Allow people to look at your home early in the morning, in the evening, or on weekends. And also, please allow the potential buyer to look at your home without you being there. It will allow them to speak more freely. You don’t need to hide the fact that you have pets, but keep things clean. When trying to sell a home, it is always best to give your home such an appearance that a buyer would not know if you have a pet at home or not. But if you do have pets, make sure to hide their water dishes or litter boxes while the home is being shown. And if you have a big dog, keep the dog outside if the weather is nice or remove him from the home altogether while the home is being shown. How have you handled the situation when your customers tell you that they want you to, “Sell my house fast!” Our readers would love to hear from you. Please share your thoughts and idea by commenting below!